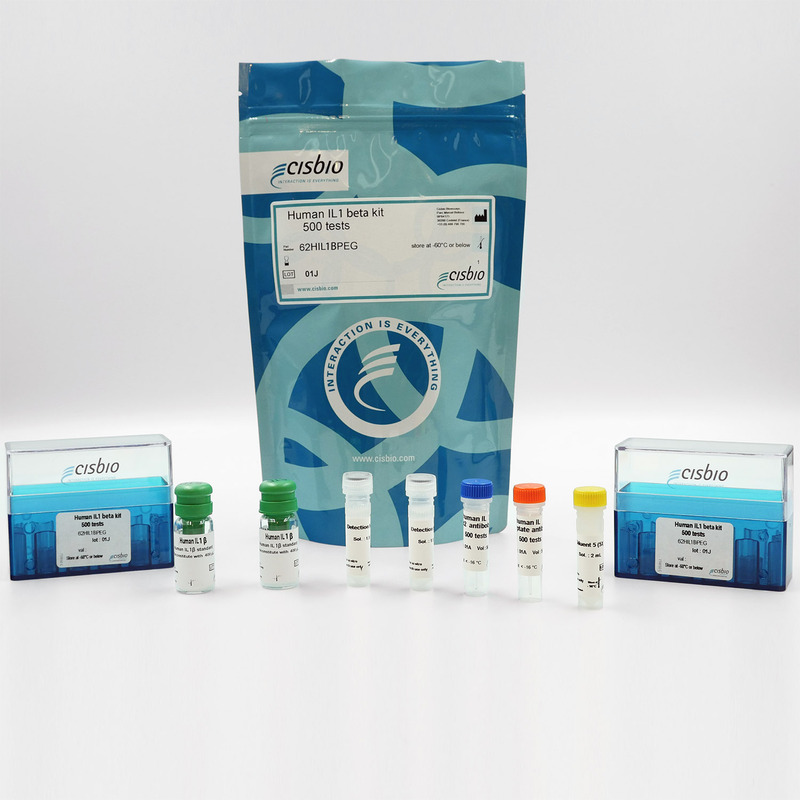 This HTRF kit is designed for the quantification of human IL1 beta release in cell supernatant. The excellent % of recovery obtained from these experiments show the good linearity of the assay. The same amount of recombinant cytokine was added to 2 different serum samples, and the set of responses obtained from a standard curve was compared to the calculated expected values. The ~ 100% of recovery observed validates the sample matrix used for this assay. THP1 cells plated at 50 and 100 kcells/well were stimulated for 18 h with PMA and LPS respectively used at 50 ng/mL and 1 µg/mL. 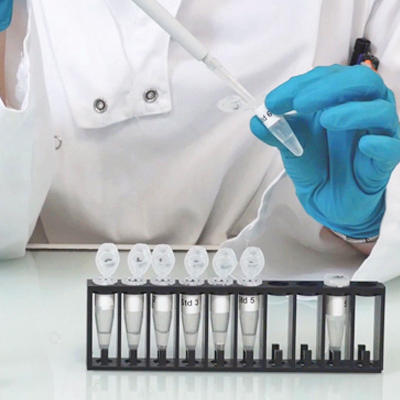 16 µL of supernatants were then transferred into a white detection plate (384 low volume) to be analyzed with the Human IL1ß Assay. PBMC plated at 50, 100, 200 and 400 kcells/well were stimulated for 18 h with increasing concentrations of LPS ranging from 0.02 to 2 µg/mL. 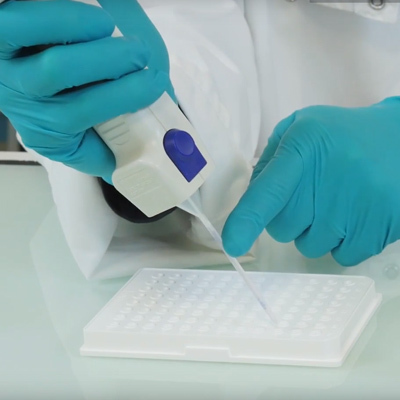 16 µL of supernatants were then transferred into a white detection plate (384 low volume) to be analyzed by the Human IL1ß Assay Kit.